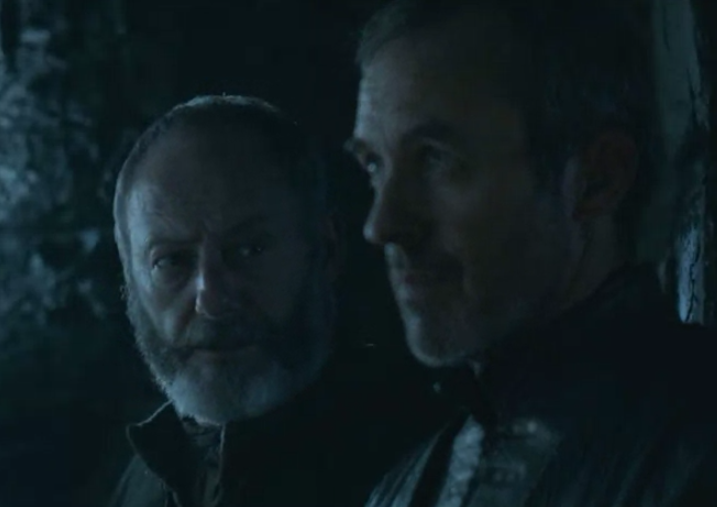 Knight's Watch guy: "Let them die. We got our own to worry about. Less enemies for us." I've got to be honest, until now I wasn't sure who I believed was the rightful heir to the Iron Throne. 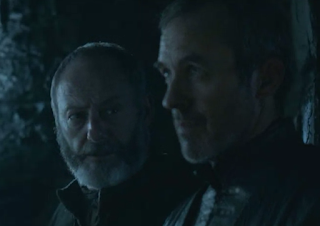 But now I know without a doubt, it's King Stannis Baratheon. RELATED: The difference between "less" and "fewer"